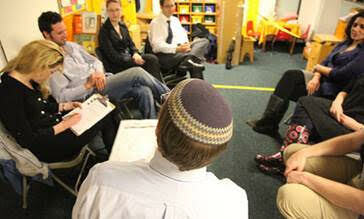 All sessions will include discussion and guidance from a Jewish spiritual perspective. Share and care is open to members of all synagogues and is just for members of Beth Sholom. Please note this is not a psychotherapy group; it is a spiritual care group. For more information, please contact Rabbi Rosenstein at rabbi@tbstemecula.org.